You know it’s going to be a pretty good museum visit when you’re greeted by Dr. Suess statues on your way in! Especially when it’s from your favourite Dr. Suess story, the underappreciated Yertle the Turtle. …Pawpawsaurus! 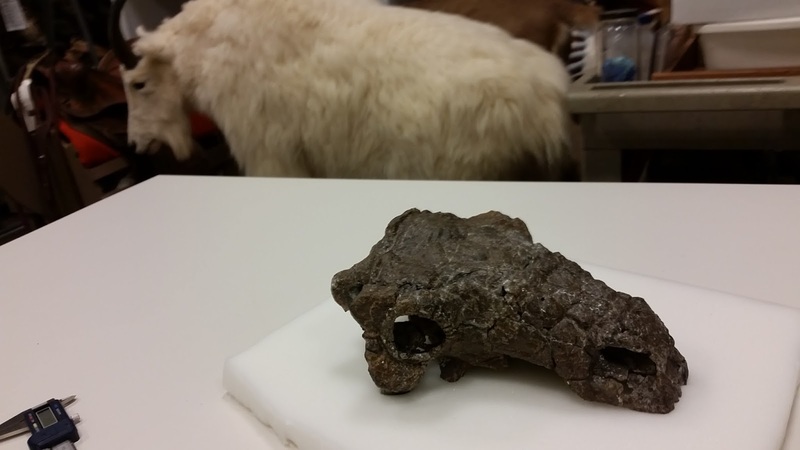 This is the holotype and only known skull of this beautiful little nodosaur. What a treat to be able to study the original in person. 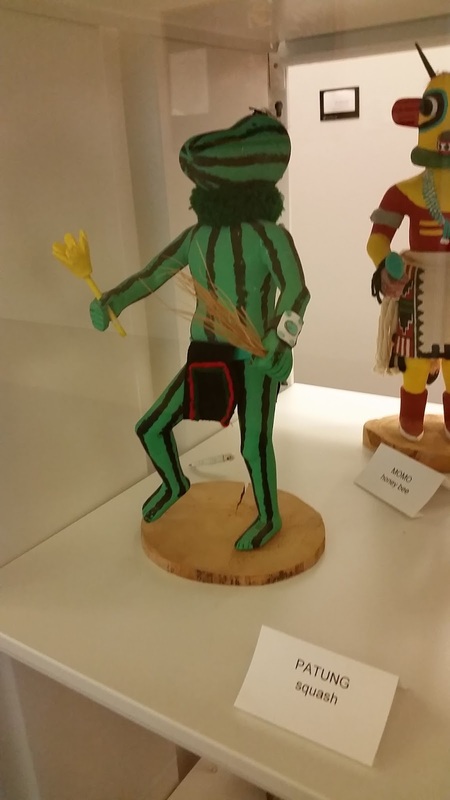 Just next to me were these very interesting Katsina dolls, including my new favourite character, Squash Man. Apparently he is present in harvest stories and now I want to know all about him because he is the greatest. 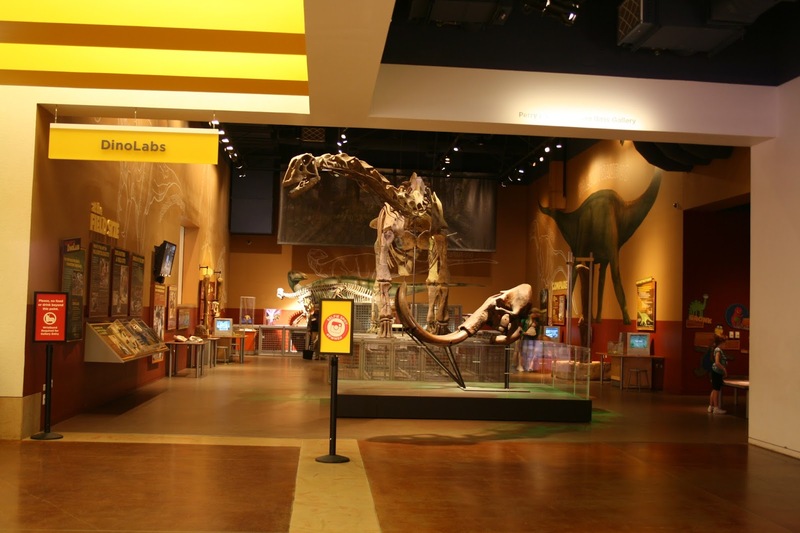 The museum has a pretty nice dinosaur exhibit, which I liked a lot because it features local Texas dinosaurs rather than the standard Tyrannosaurus and Triceratops that museums of this size typically have. There was also an outdoor dig site recreating the Jones Ranch quarry that I had visited the previous week on the SVP field trip! The dinosaur exhibit has these really great gigantic line drawings of Texas dinosaurs, which I liked a lot. They look like somebody roughed in some chalk drawings on the walls, and I find them really appealing and dynamic! 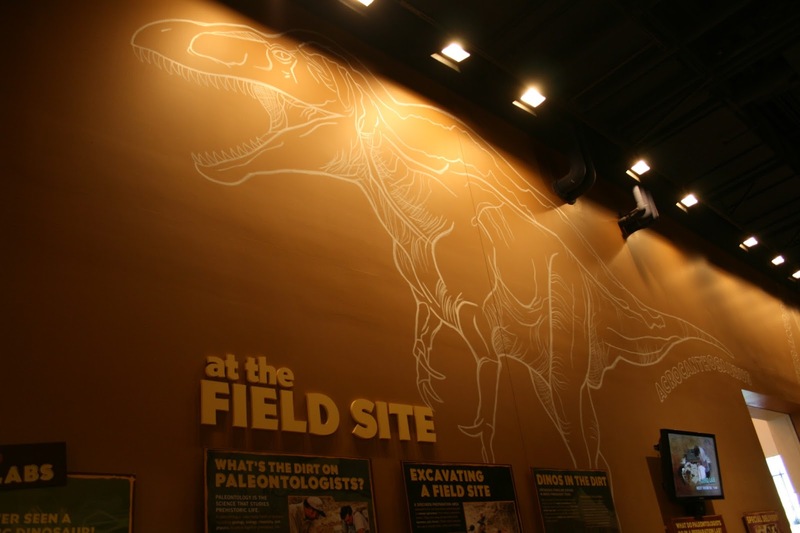 The room is dominated by the skeleton of “Paluxysaurus“, more recently considered a junior synonym of Sauroposeidon. Whatever it’s called, it’s an interesting sauropod, representing one of the last North American sauropods before the lengthy ‘sauropod hiatus’ from the mid Cretaceous until the Maastrichtian. 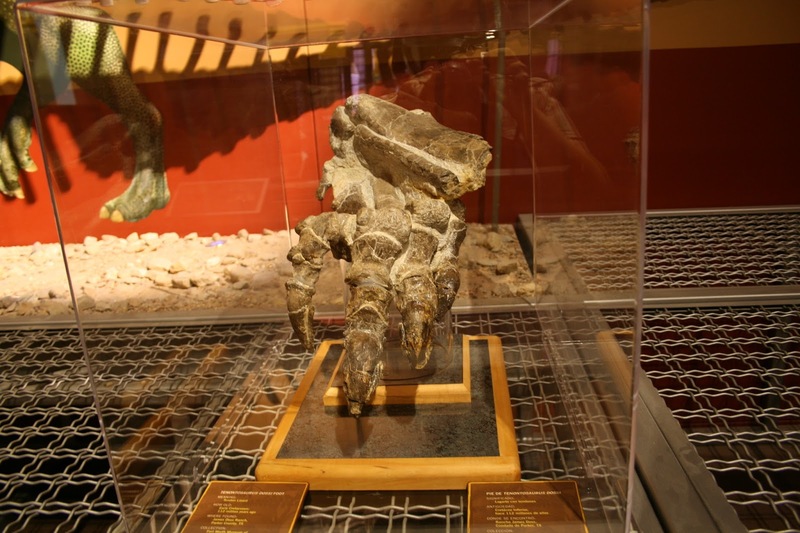 Here’s something new for me – the foot of Tenontosaurus! A cool original fossil to have on display; behind it there’s a reconstructed Tenontosaurus skeleton, and there was also a slightly worse for the wear original Tenontosaurus skull. It’s like Tenontosaurus central around here! Here’s a super cool interactive station! 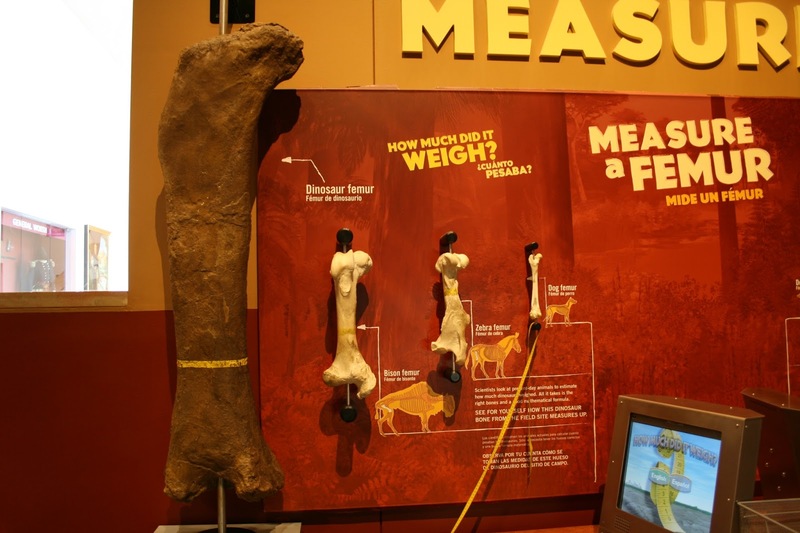 Measure the circumference of a femur, put your measurements onto the computer, and see how massive different animals were! 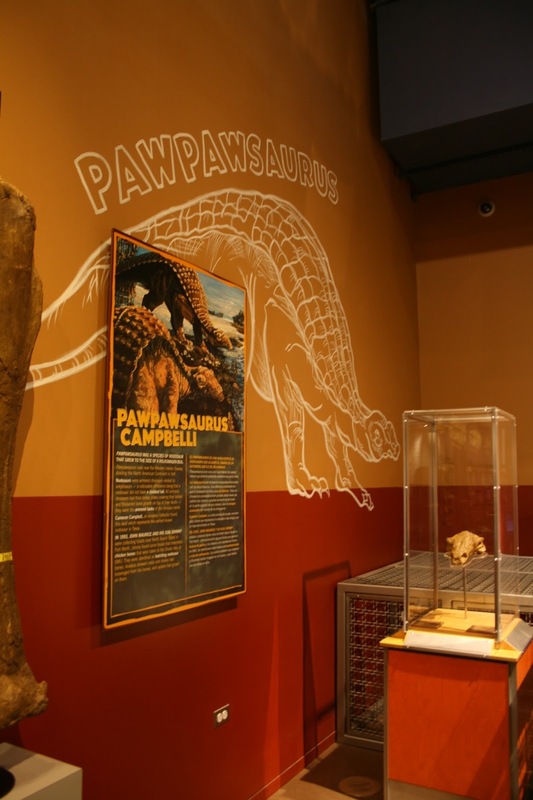 Given the extreme dearth of ankylosaurs in museum exhibits, I was pretty over the moon that Pawpawsaurus featured so prominently! Usually the original skull is on display in the glass case, but today they had taken it off exhibit for me to look at and replaced it with a cast. Now somebody just needs to find the rest of the skeleton so we can have a more complete picture of this important mid Cretaceous ankylosaur! 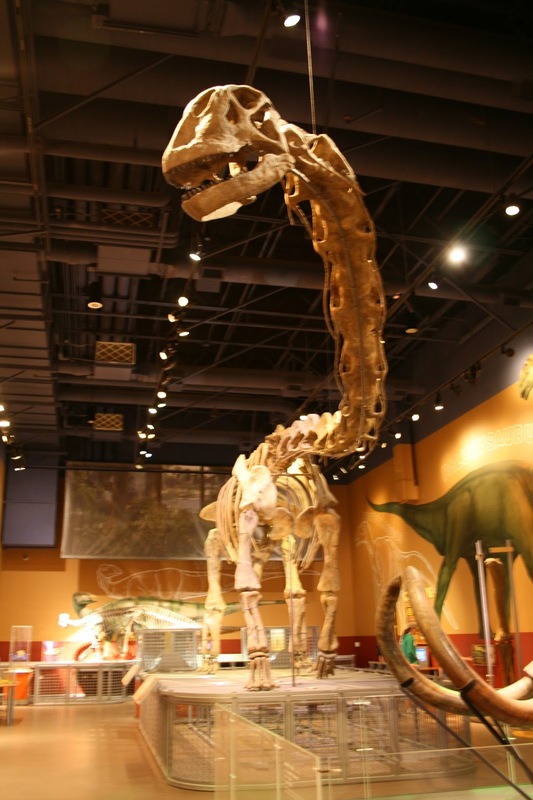 I believe another sauropod, Abydosaurus, is slightly younger than Sauroposeidon, hence nearer the sauropod hiatus. A c late Cenomanian highstand didn't favor such bememoths. As for when the hiatus ended, that has been somewhat controversial. Maastrichtian (A. sanjuanensis) sounds good though for some time someone insisted Ft Crittendon bones were sauropod. Dunnoo….the late Campanian witnessed big hadrosaurs. Magnapaulia was an example. 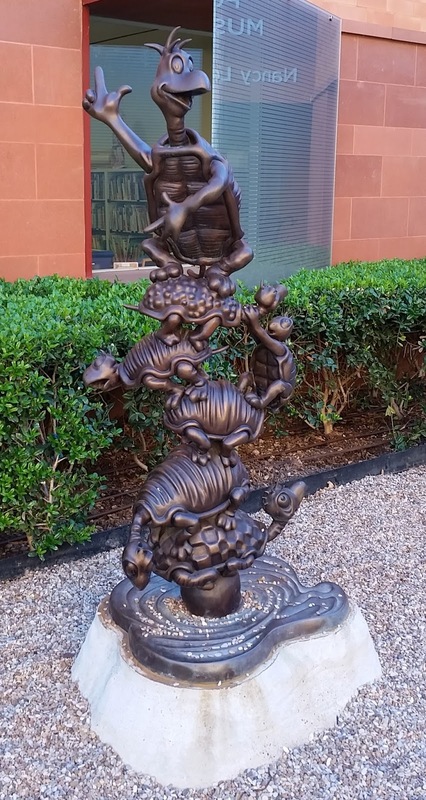 Lisa Simpson believed, I think correctly, that Yertle the Turtle was the best book ever written on the subject of turtle stacking. 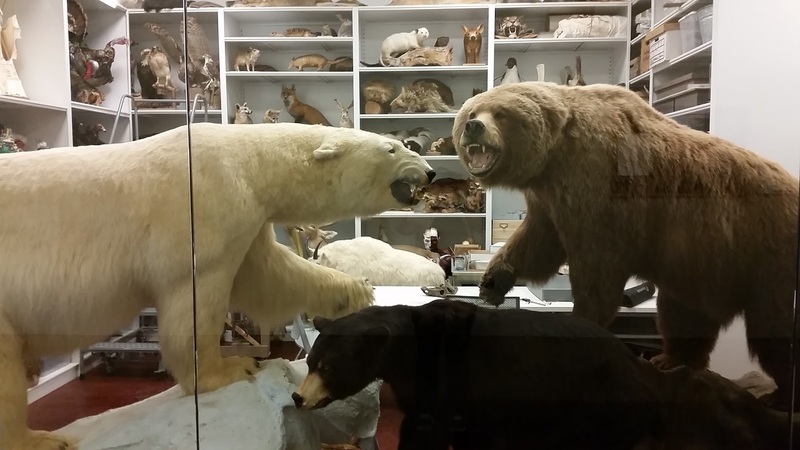 Such a nice way to say 'welcome to the museum'.